Students experience a systematic rotation of all periods of literature (Romantic, Contemporary, Classic and Baroque) throughout the entire book. Upon completion of this level, students are prepared to explore and enjoy a limitless diversity of repertoire. 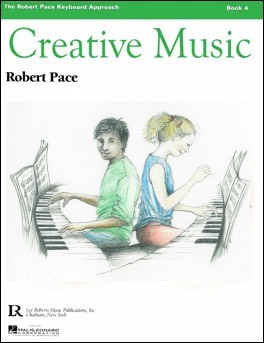 Sight-reading, transposition and improvisation as necessary complements to the MUSIC FOR PIANO books. THEORY PAPERS continues the upward spiral of students’ harmonic exploration. Building on their knowledge of triads, students begin seventh chords in all keys. Short written and performing activities throughout THEORY PAPERS are structured so that students will be encountering new ideas as they are also reviewing and assimilating previously learned material. •Quartal • Bi-tonal • Bi-chordal • Blues, and • Twelve-tone systems. 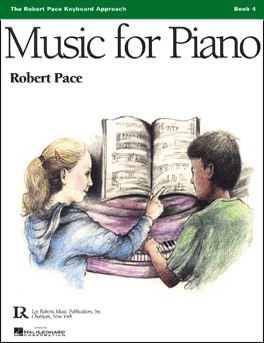 Various exercises also guide students in analyzing elements of each musical selection in MUSIC FOR PIANO. 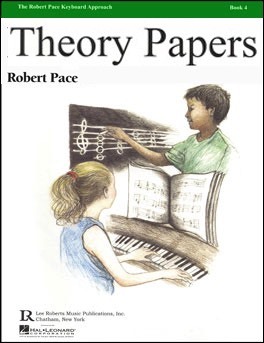 In developing the ability to analyze musical patterns, structures, and relationships, through activities in THEORY PAPERS and MUSIC FOR PIANO, students gain independent learning skills. Analysis empowers them to be able to “figure out” how to play and create new music long after formal lessons conclude. Major and minor scales are extended to 4 octaves. 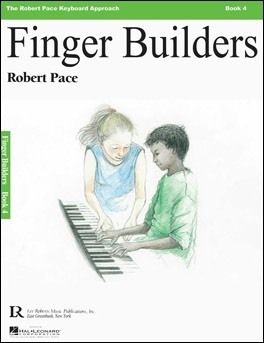 Students practice scales with hands a third apart as well as an octave apart. Special 5-finger and diminished seventh exercises help students achieve a more articulate “flow’ in their performance, allowing them to play more musically. 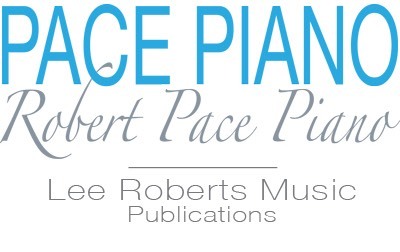 © Copyright 2019 by Lee Roberts Music Publications, Inc.